He checked on the people in the other vehicle involved in the crash first, two women and nine-month-old baby. The duke was pulling out of the driveway in his Range Rover when the collision occurred, with the vehicle overturning onto its side. Philip visited hospital on Friday morning on doctor's advice but has "no injuries of concern", she added. "The Duke was not injured". 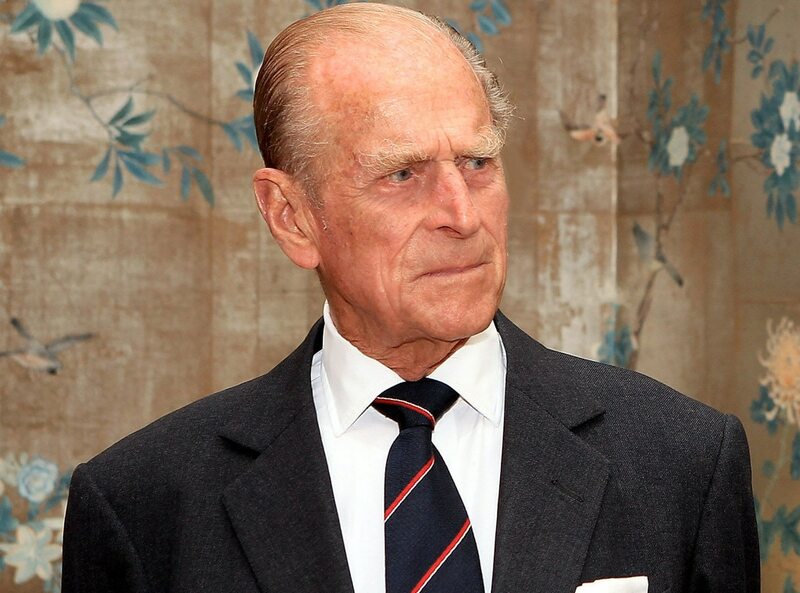 To his surprise he found that the driver of the Rover was none other than Prince Philip, who was driving back from polo in Windsor Great Park with the Queen. The 9-month-old baby was uninjured in the incident, local police in Norfolk said Friday. Dramatic photographs taken after the crash showed the Duke's dark-coloured Land Rover thrown onto its side. A statement said: 'As is standard procedure with injury collisions, the incident will be investigated and any appropriate action taken'. A report by the council's executive director of Community and Environmental Services, Tom McCabe, recommended a safety camera scheme is implemented and agreed in principle to lowering the speed limit. He said: "He was obviously shaken, and then he went and asked if everyone else was all right". Officers said both drivers were breath tested and provided negative readings. Norfolk Police also stated that Philip as well as the driver of the other vehicle were breathalyzed as per standard policy and the results were negative.